Low Miles! 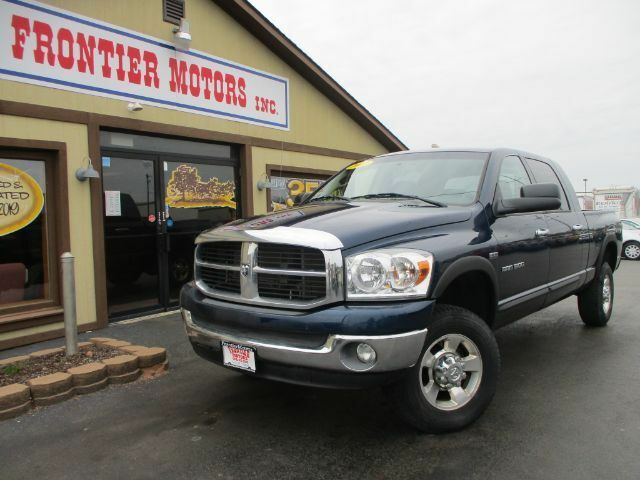 Stop in and drive home today in this 2007 Dodge Ram 1500 Mega Cab with only 68 thousand miles! Remember to ask about our easy financing process and extended service contract options.